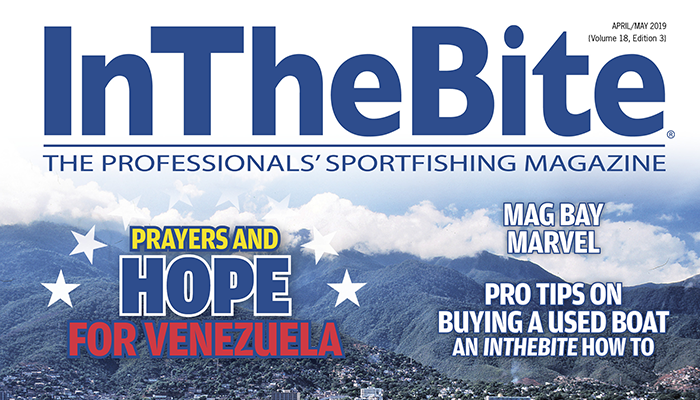 The Inaugural Gamefish Grande Tournaments wrapped up July 2nd in Havana, Cuba! 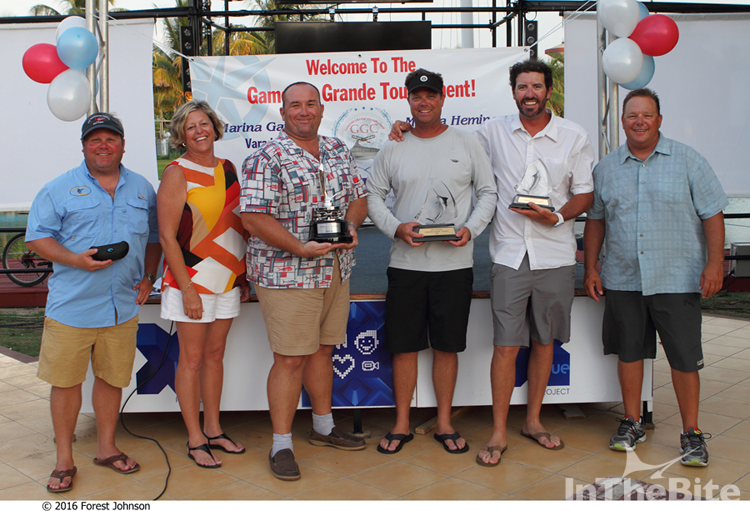 The first of 2 tournaments took place at Marina Gaviota in Varadero, Cuba June 25th – 28th. Our host was the amazing Marina Gaviota, a 1200 slip marina on the Cuban peninsula. 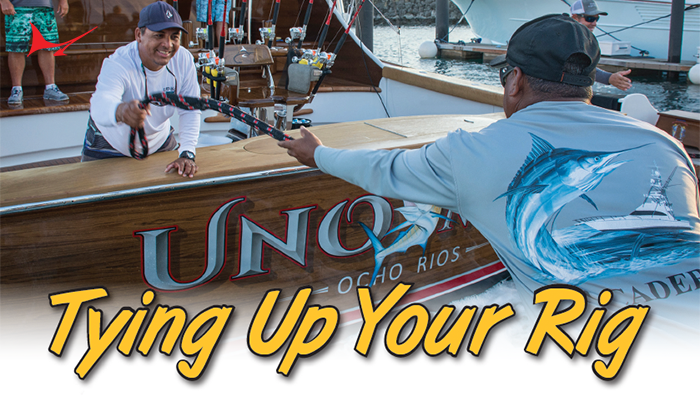 Tournament boats fished 3 days off the coast and released 8 blue marlin and 2 sailfish. 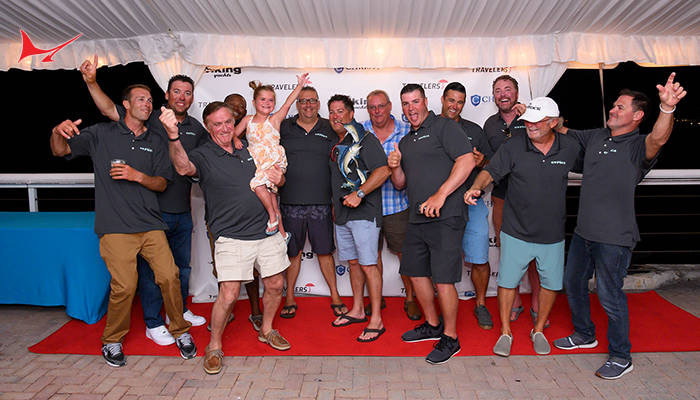 The first place honors went to team Marquesa, a 68’ Viking with owner Steve Bolick fishing. 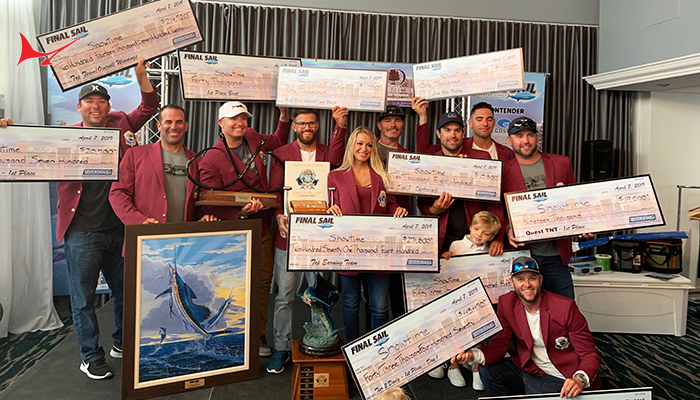 The Marquesa released a blue marlin on day one, a blue marlin on day two and three blue marlin on day three to take home the trophy. 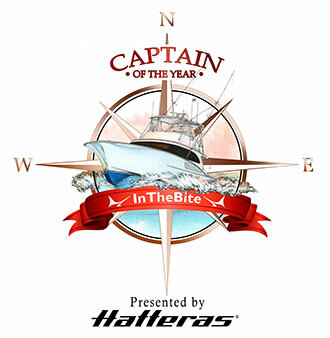 Second place went to Sheila Knowles on the Blue Heron, a 50’ Hatteras. Sheila released a blue marlin and a sailfish. Team Sandrita, with owner Kevin Fish aboard his 62’ Ocean, released a blue marlin on the second day to win third place. From Varadero the teams traveled to Havana June 29th – July 2nd. After checking into Marina Hemingway the participants were treated to a Cuban dinner at Restaurante Viaga. The fleet fished just offshore for 3 days and released 3 blue marlin, 1 white marlin and a sailfish. 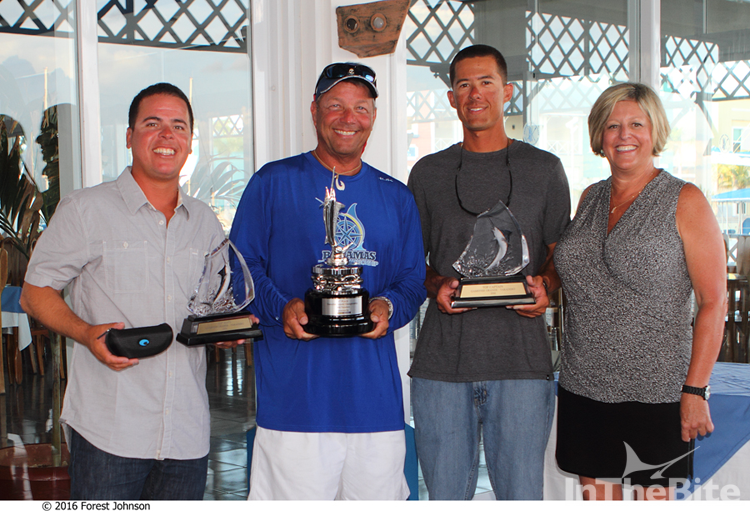 Team Barefoot, a 64’ Viking from Fort Lauderdale, placed first with a blue and a white release. Tony Simmons aboard his 60’Hatteras T-Time came in second releasing a blue marlin. Marquesa finished up the leaderboard with a third place win releasing a blue marlin on the last day of fishing. Sandrita caught a 105 pound yellowfin tuna while Barefoot brought a 32 pound dolphin to the scales. The top teams at each tournament received custom designed trophies from tournament sponsor Vetus Maxwell. Custom made crew trophies were presented to the top captain and mates of each tournament. 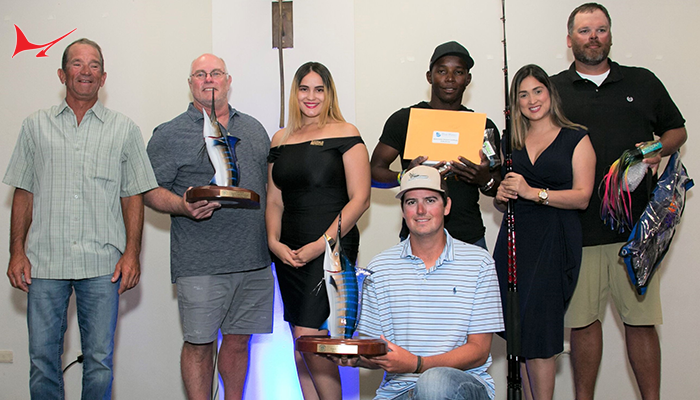 Sponsor Cuba Travel Services provided the t-shirts for the anglers as well as arranging travel, tours and accommodations for the tournament guests. Thank you also to tournament sponsor Anglers Journal Television. The Gamefish Grande is produced and managed by AIM Marine Group. For more information on the Gamefish Grande and 2017 dates, please visit our website gamefishgrande.com and be sure to follow us on Facebook (Gamefish Grande). 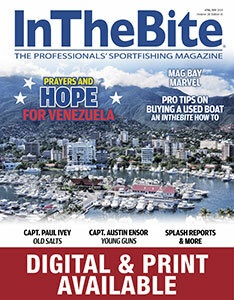 To contact the Gamefish Grande call 954-761-7073 or email: jdudas@aimmedia.com.